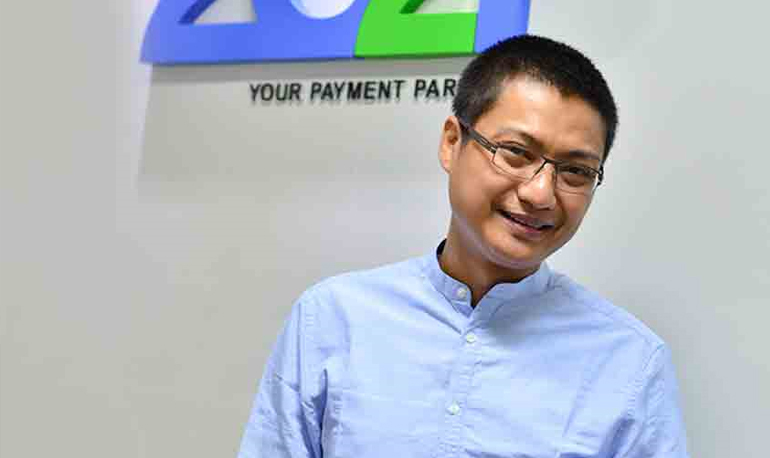 An airline, insurance company, postal service, cinema group, and department store are pioneering QR code payment online via credit cards thanks to 2C2P's Thailand gateway for mobile apps. Piyachart Ratanaprasartporn, chief executive of 2C2P Thailand, a Southeast Asia payment service provider, said 2C2P has been testing QR code payment via credit card with its corporate partners, and now five major corporations have offered the payment service for their customers: Thai Airways, Central Department Store, Major Cineplex Group, Muang Thai Insurance, and Thailand Post. The service is ready, only awaiting approval by the Bank of Thailand, which is expected this week. "To increase QR code payment awareness, we need to pilot with large corporations," said Mr Piyachart. 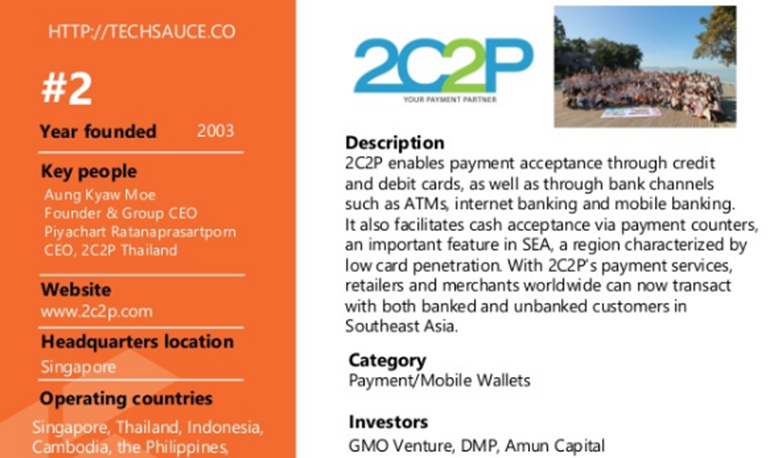 2C2P has some 300-400 corporate partners. Most merchants that offer PromptPay QR code payment are small and medium-sized enterprises that have static QR codes. There are two kinds of QR code payment: static QR and dynamic QR. The former is used at shops where data is stored directly in the QR code graphic and cannot be changed, the latter is a code generated by point of sale, electronic data capture (EDC) or mobile phones. The QR code payment system enables consumers to pay more conveniently. 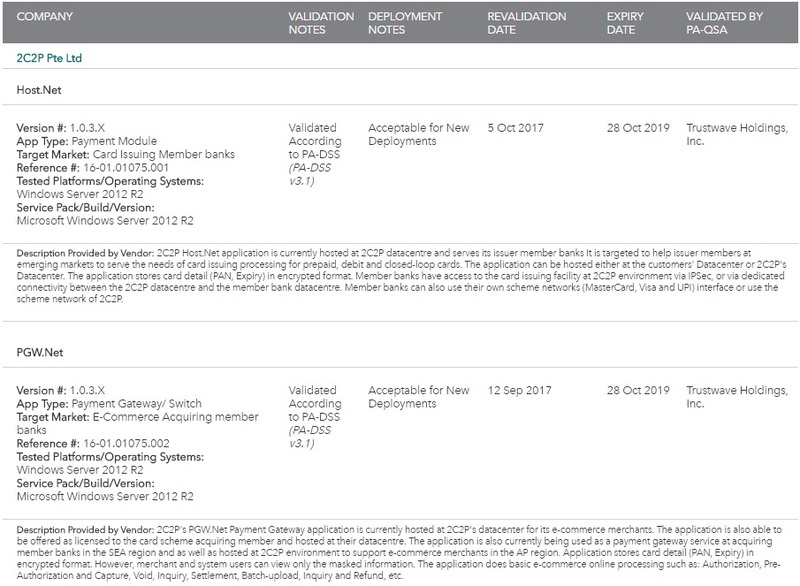 "Users need not fill in any information for verification, just scan the code, then payment is made by the card scheme, which is handled by 2C2P and its customers," said Mr Piyachart. The payment process is completed within 10 seconds. This also solves the problem of fraud or credit card number hacking because the user verification is done on mobile via fingerprint or facial recognition, without personal data left on the computer.